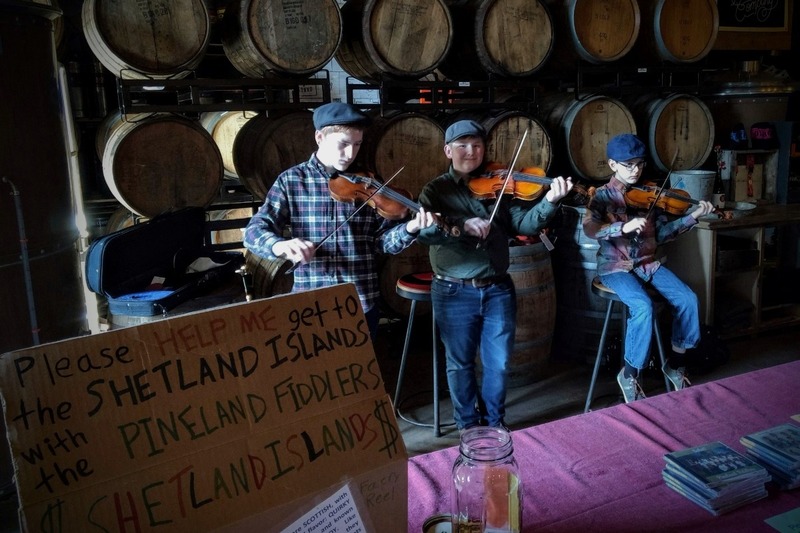 The Pineland Fiddlers, led by Maine master fiddler Ellen Gawler, are traveling to the Shetland Islands for two weeks of intensive, experiential immersion in Shetland musical traditions. They will attend the Shetland Folk Frenzy, a festival week of workshops, sessions, concerts, and master classes. 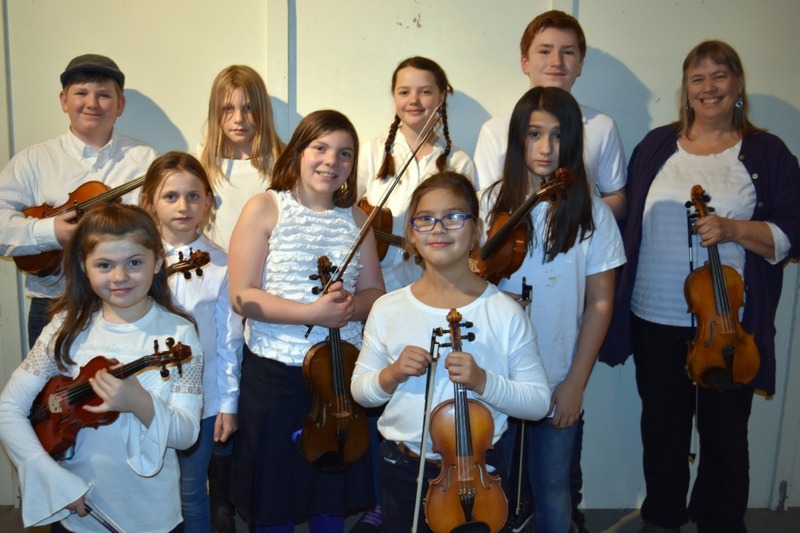 These talented young fiddlers, ages 8-16, are also booked for several concerts to share tunes from Maine & the Maritimes with trad music fans across the ocean. It is the musical adventure of a lifetime! 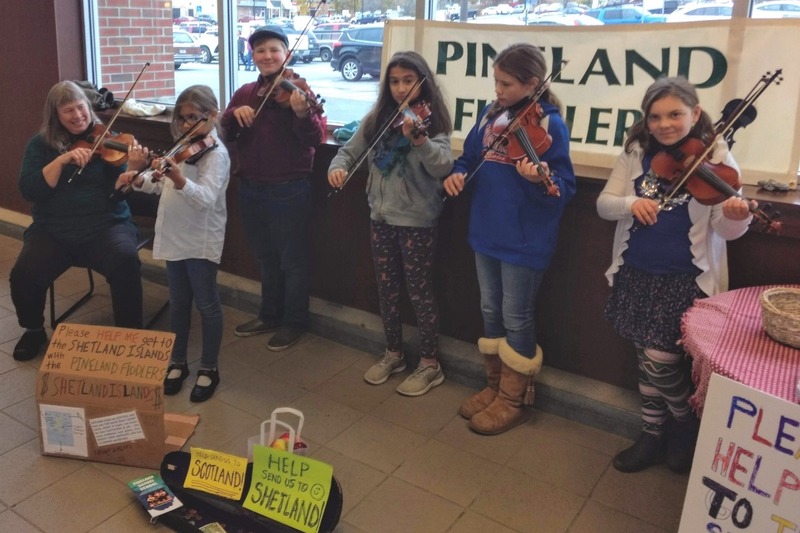 In fact, the Pineland Fiddlers have already worked themselves into a frenzy - of fundraising! You may have heard them sharing tunes this fall/winter throughout Central Maine, with more dances scheduled this winter/spring, in Bowdoinham & Vassalboro, and concerts booked in Winthrop and in Belfast, where the kids are thrilled to share the stage with the Gawler Family Band! Please follow us on Facebook or Instagram (Pineland Fiddlers) for event info and fun pictures & videos! However, the travel costs are significant, at about $3,200 per student. With 15 kids traveling, we need to raise $40,000, part of which we are hoping will be generated through this Go Fund Me campaign. 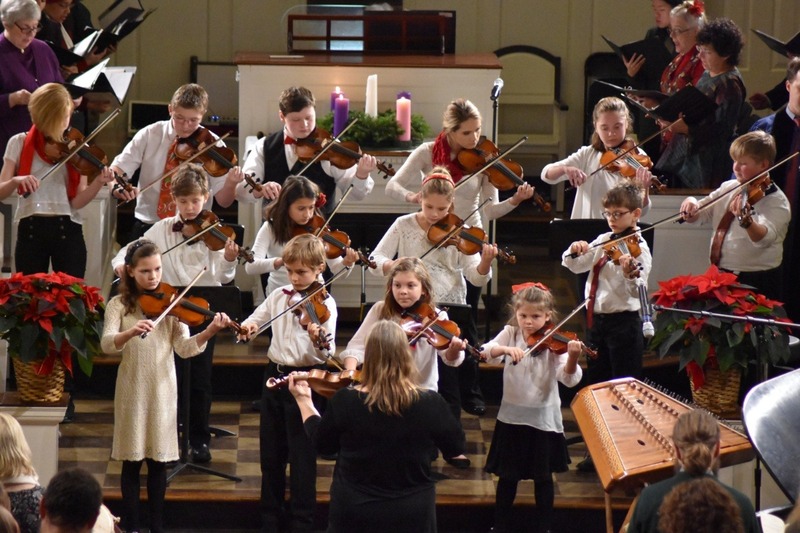 Your generous, tax-deductible donation supports traditional music, music education, and these terrific Maine kids, offering them the opportunity to broaden their horizons through music, travel, and exposure to another culture. They will bring back stories & tunes, energy & inspiration, to share with the community who supported them on this adventure! 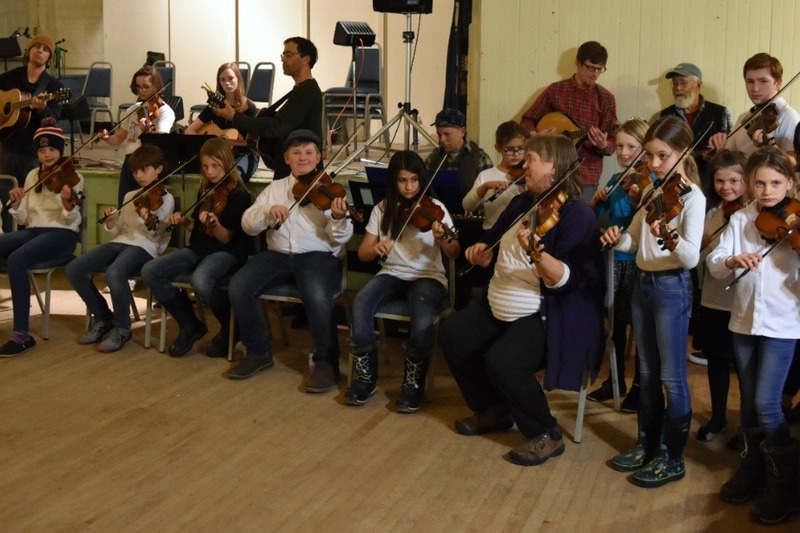 For more information about the Pineland Fiddlers, who are part of the Pineland Suzuki School based in Central Maine and hosted by the University of Maine Augusta, please visit our website. For more music, check out this Youtube playlist. The Pineland Fiddlers had a great time at the Bowdoinham Contradance last Saturday night. We hope you enjoy the pic & video update! So many fun events coming up in March - Sunday, 3/10 is the concert in Winthrop and the Margaritas restaurant fundraiser, and we're booked at Maine Craft Distillery for St. Patrick's Day! FMI www.facebook.com/PinelandSuzukiSchool/events/ Please help support these hard-working young fiddlers and share their campaign, donate if you haven't, and/or come to an event! Thank you! Thank you so much for your support - $$ and sharing the kids' music & story. Every donation supports traditional music, music education, and these terrific Maine kids, offering them the opportunity to broaden their horizons through music, travel, and exposure to another culture! Enjoy some Shetland tunes from the Pineland Fiddlers as they play to earn their way to the Shetland Islands for the 2019 Fiddle Frenzy! 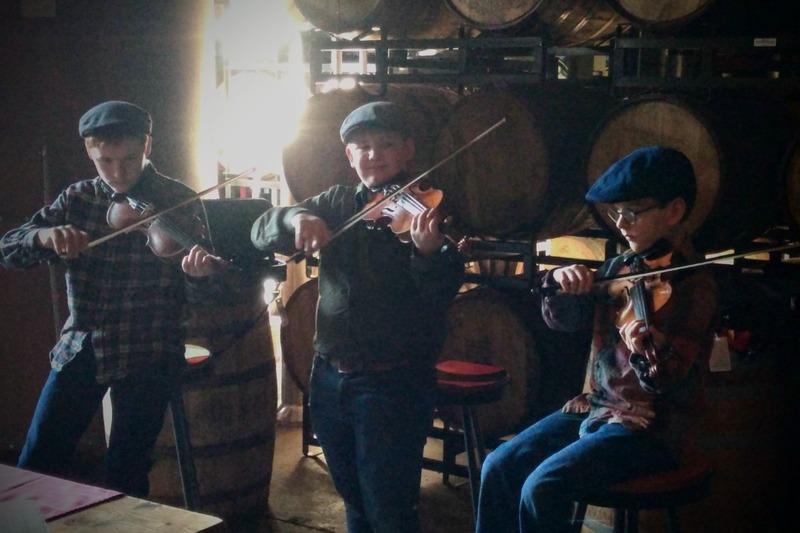 Local friends come see a few of the fiddlers at the Oxbow Bottling and Blending in Portland from 2-4 on 2/10 or come out for the Bowdoinham dance on the 16th! FMI - go to https://m.facebook.com/PinelandSuzukiSchool/events/. Thank you so much for your support - $$ and sharing the kids' music & story.